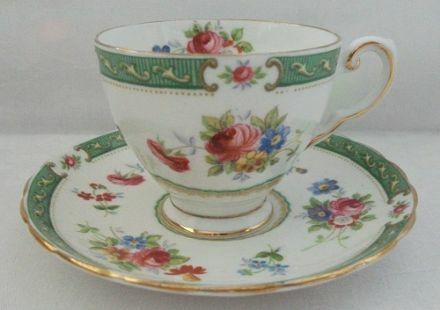 A cute little cup made by Plant Tuscan. Excellent for a christening or baby naming ceremony gift. 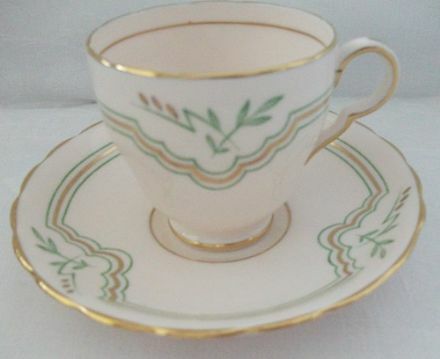 A cute little cup in the typical Plant Tuscan soft pink. Excellent for a christening or baby naming ceremony gift. 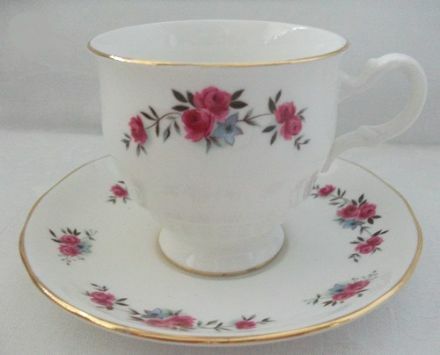 A dinky little cup with pink rose buds on a crisp white background. Excellent for a christening or baby naming ceremony gift.